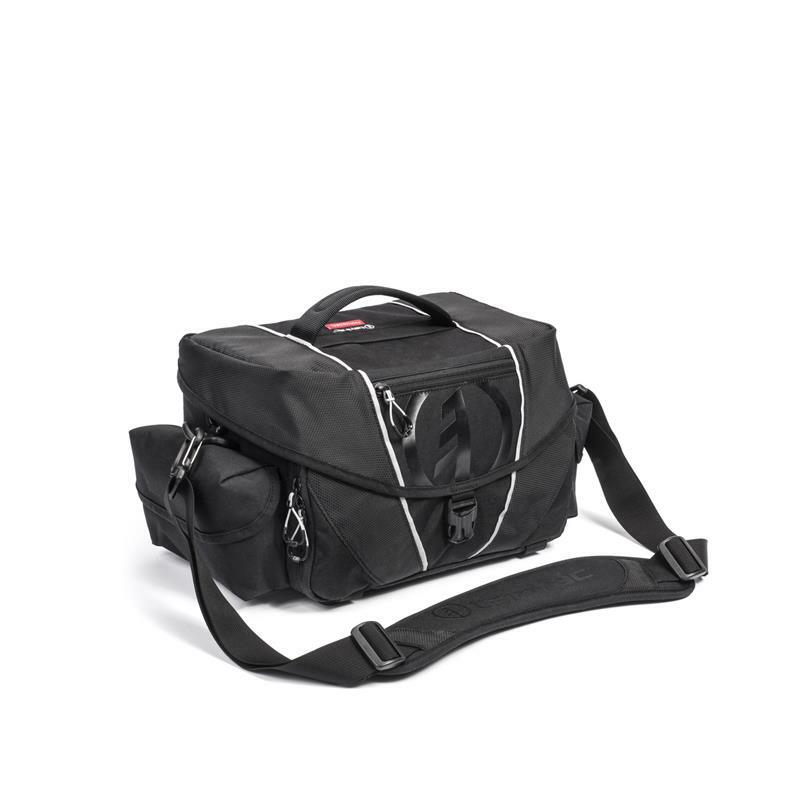 If you're serious about your gear, this bag was designed for you, the working pro. Each Stratus features a large main compartment designed to hold multiple camera bodies with lenses attached along with a full range of lenses, flashes and accessories. The patented LensGates® create very efficient use of the space while multiple pockets and the included accessory pouches keep you organized. Optimized engineered dual density foams keep the bag light while protecting your tools of the trade. Oversized #10 YKK® zippers secure the main compartment and a fully padded removable shoulder strap keeps the load comfortable. This series of professional grade shoulder bags is named for the inspiring halos around the sun or the moon formed by Cirrostratus clouds.